In today’s publishing climate, it is more important than ever for authors to have a solid marketing plan to increase their discoverability. Even if your story and writing are top notch, and you have a great cover and product description, it can still be extremely difficult to bring attention to your book when you’re fighting against millions of other titles. As a marketing consultant, I help authors focus their marketing efforts for maximum benefit, and execute many of the needed steps so that writers can get back to writing. If you're an author ready to take your books to the next level, I will help you reach your goals. I specialize in helping indie authors raise their visibility before and after publication. I provide a variety of strategic and promotional services to assist authors in finding and engaging with their audience, improving their platform, and gaining visibility. Each client receives personalized marketing services to help you get seen, get read and get sold. My focus is creating marketing plans, launch plans, booking price promotions, blog tours, giveaways and building your author platform and audience. As a marketing consultant, I have worked with multiple self-published and small press authors on marketing their titles. My clients include Andrea Hurst, author of The Guestbook, which made it in the top ten Kindle Bestsellers on Amazon and was named a bestselling self-published title by Shelf Awareness, and Chris Patchell, author of In The Dark, and DF Capps, author of Tsunami Storm and many others. Performed my Marketing Makeover service on sci-fi author David Hulegaard. 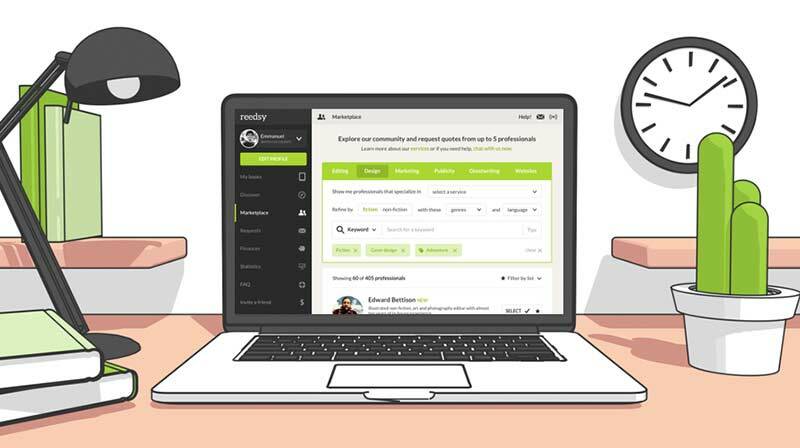 This service addressed his overall author platform through an assessment of his cover, product description, Amazon page, author website, Facebook author page, Twitter page, and more. I then gave him tips and instructions on what he's doing that is working well and what needed improvement and how to implement the suggested changes. I then wrote a detailed step by step marketing plan for him to execute. This was followed up by a thirty-minute consult for him to ask any questions on the materials and how best to move forward. 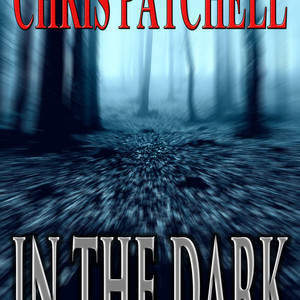 Chris Patchell, author of In the Dark, is a bestselling Amazon author. I helped her with the complete launch process for this book. In the Dark is a Kindle Press title and to launch it successfully I started by writing a complete launch plan to focus the marketing efforts and best utilize our time and money for maximum sales and exposure. The tactics I executed included a free promotion with ads on Deadly Lies, her first novel, purchasing a book blast on In the Dark, pitching the book to thriller blogs, ensuring the back matter was up-to-date and highlighted the new book, and created a newsletter to send out to her mailing list. Following the launch, we used continuous marketing tactics, including specialized ads, to continue sales. For In the Dark, we also submitted the book to reviewers and review sites for increased visibility. Since its launch, In the Dark has been a top seller and has over 300 reviews with a 4.3 star rating. Rebecca is very easy to talk to, informative and professional. I would work with her again in a heartbeat. 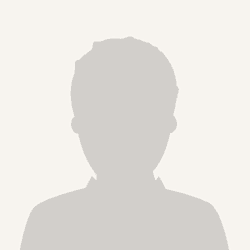 Rebecca is extremely knowledgeable about the publishing and self-publishing industry. She allowed me to pick her brain for 90 minutes and I learned a ton about advertising and promoting my book. I would recommend her to anyone. I felt Rebecca was professional, and helpful. Rebecca was awesome to work with. She spent more than an hour to give me some pre-project advice. She was patient with my long list of questions and gave me a path forward. Will definitely use again! I had an initial hour consultation with Rebecca. She was professional, super helpful, interested and interesting and overall a great choice! I'm a metadata and keyword expert with 8 years' experience in traditional publishing, and I'm ready to use that expertise on your stories.